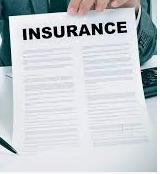 Now-a-days there are several general insurance companies that offer various types of insurances. It has become almost inevitable that you would purchase some type of general insurance at some point. Of the various categories of insurances available, the most prominent ones are for your business premises and your vehicles. 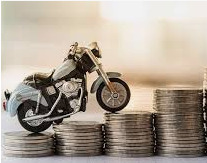 Gone are the days when there was only one type of vehicle insurance for all your vehicles; now bike owners can opt for a separate two wheeler insurance policy in order to abide by the laws of the country. Once you decide to buy insurance for your bike or scooter, you need to scout different two wheeler insurance plans available through various insurance companies. 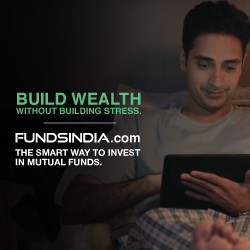 The reason for this exercise is two pronged; firstly, you get a fair idea of the different advantages as well as drawbacks that they offer and secondly, since it is not mandatory for you to be loyal to one insurer for the duration of the policy (which is the case for a life insurance policy), you can easily switch to a different policy the next year and hence it is vital that you know about the different players in this market. With respect to coverage and the calamities or perils covered by the policy, it can be divided into two types. The first is the third party insurance plan; this covers the damage done to the other person who is not the owner/rider of the bike. Although the premium for such two wheeler insurance plans is less, it does have an inherent disadvantage; the owner/rider is not covered by the insurance. Natural disasters like fires, floods, earthquakes, etc. 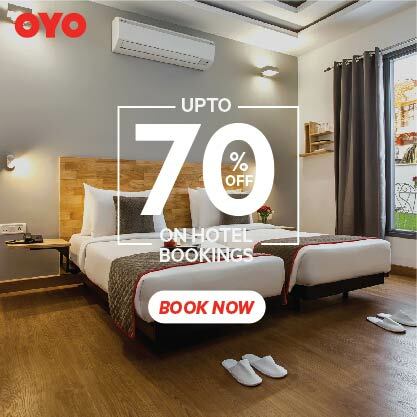 With the advent of so many players in the market and so much competition within them, it has become pertinent that the companies have an online presence. 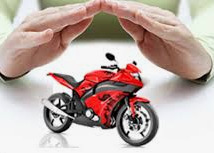 This helps the customer to not just buy two-wheeler insurance online but also to renew it over the internet, or even through applications on their mobiles and other smart devices. It also helps customers save a considerable amount of time while also not having to be at the mercy of the agent with whom they are dealing for the purpose of the insurance renewal. One of the best things to happen for these plans is that you may not have to pay the same amount in premium every year. This is not just because of the depreciation that you need to factor in, but also the fact that the said vehicle may not have a claim in the previous year(s). This aspect is not known to many vehicle owners because of a lack of proper orientation by the agent with whom they are dealing, or a lack of research on their part. To conclude, it is not just obvious but also advisable that you get a good grip on the facts owning a two wheeler if you plan to have a smooth ride for the rest of your life.